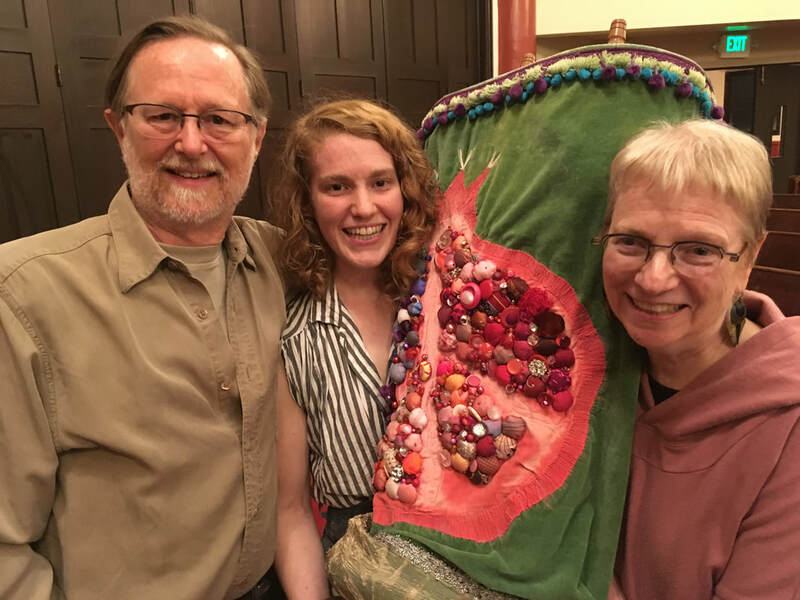 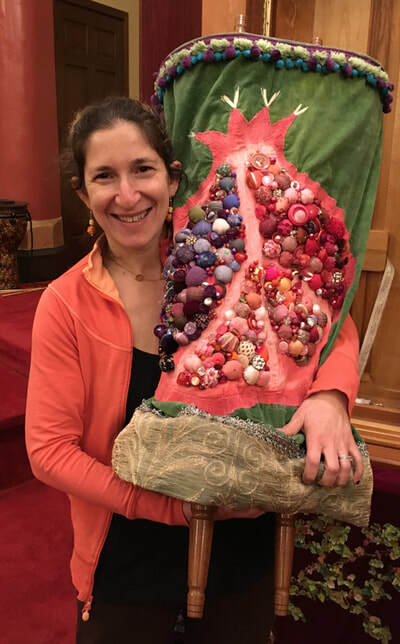 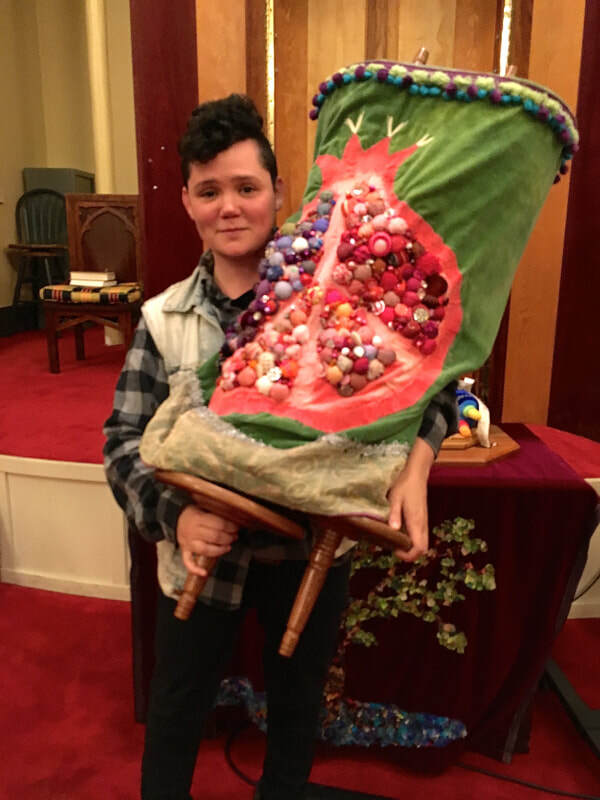 Kadima’s Women’s Torah is working with artist Kevin Cain to incorporate 300 or more images into a photo-mosaic Torah mantle, Faces of the Moon. Faces of the Moon reflects the lunar calendar of Jewish tradition, the power of community and the importance of each person in it. 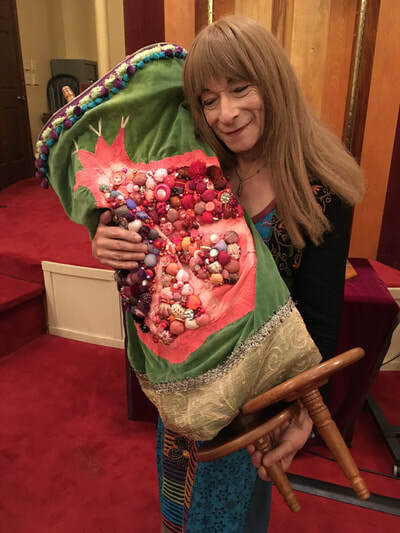 Each tiny portrait presents a necessary part of the whole, each spark of life magnifies, illuminates the goodness of the universe. You can share as many photographs as you like to be part of this unique and spectacular cover, for a suggested donation of $36/photo. Email your photos to kecain59@icloud.com, and include the name(s) of those in the photo. 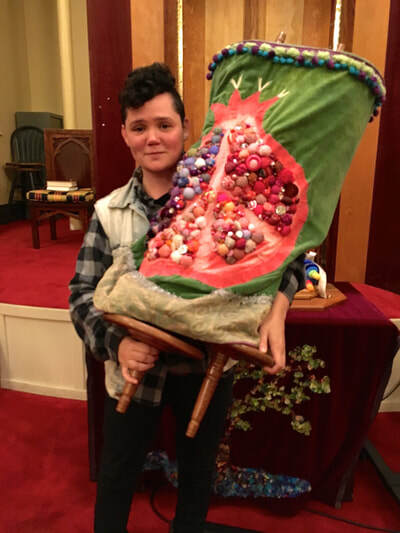 Click on the link below to donate. 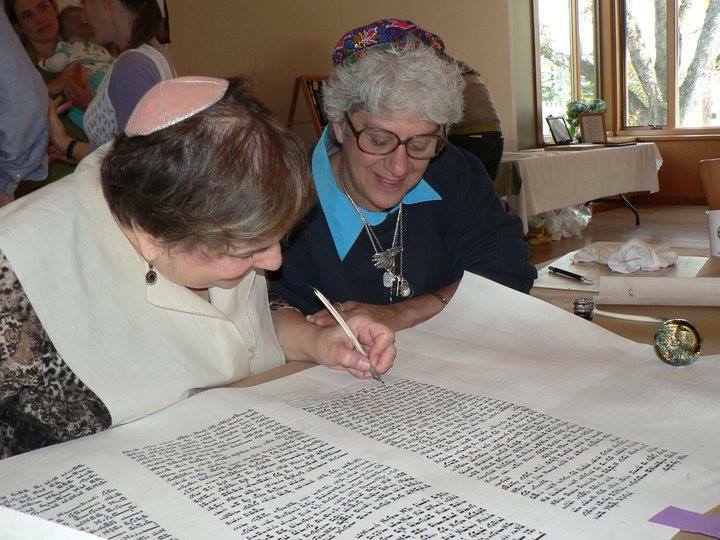 In 2000 Kadima's Judaic Director suggested that Kadima commission the first Torah ever to be scribed by a woman. That brilliant vision was soon tempered with the discovery that the reason there haven't been any woman-scribed Torahs is because there haven't been any female Torah scribes. Kadima went into the project assuming that one soferet would complete the Torah. For a variety of reasons, Kadima had the opportunity to seek other women who were interested in becoming qualified—a real possibility today because of the door Kadima helped to open. 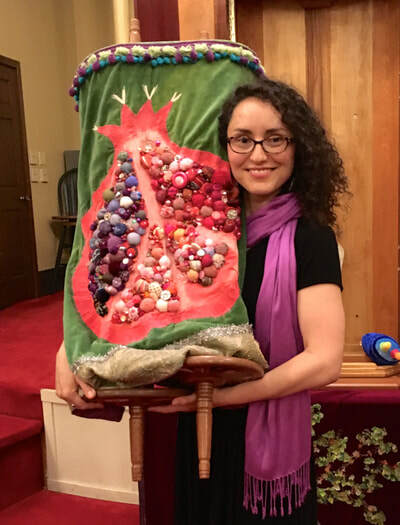 Ultimately, six sofrot (female Torah scribes) who residing in the U.S., Israel, Canada, and Brazil penned the world's first Torah written by women, and seven international artists created the yad, rimonim (crowns), mantle, wimple and clasp, bima (altar) cloth, Kiddush cup, and eytz chayyim (rollers) for the Torah. 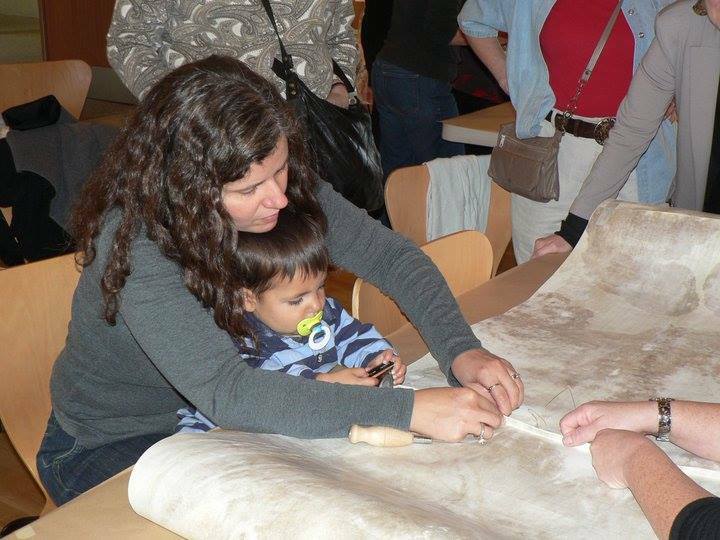 The Torah was finished in Seattle, Washington, on October 15, 2010, with the help of many hands, hearts, and spirits. 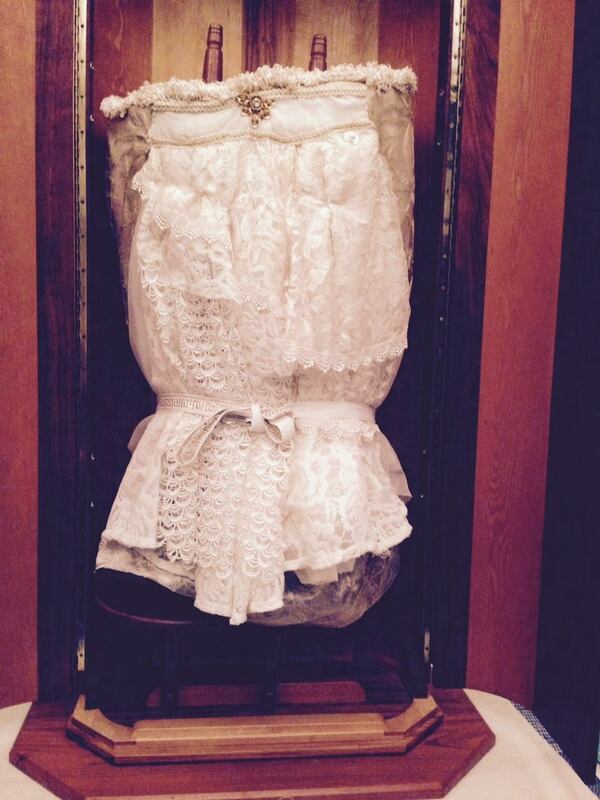 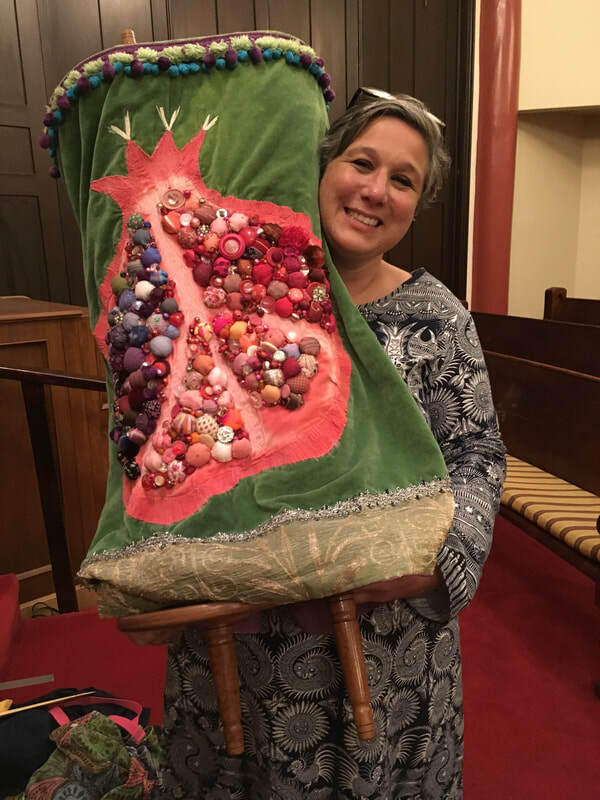 Our Torah is the first to literally be sewn together in community. Dozens of people had the opportunity to fill in letters, sew the parchment panels together, and tie the scroll to the rollers. 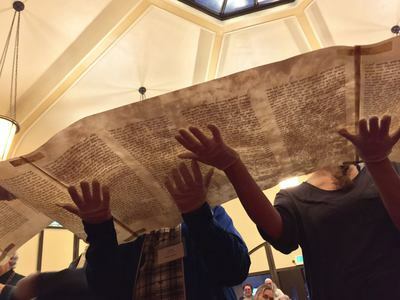 Many others watched or helped the six scribes put the 62 panels in order, under the exultant wings of Shechinah. 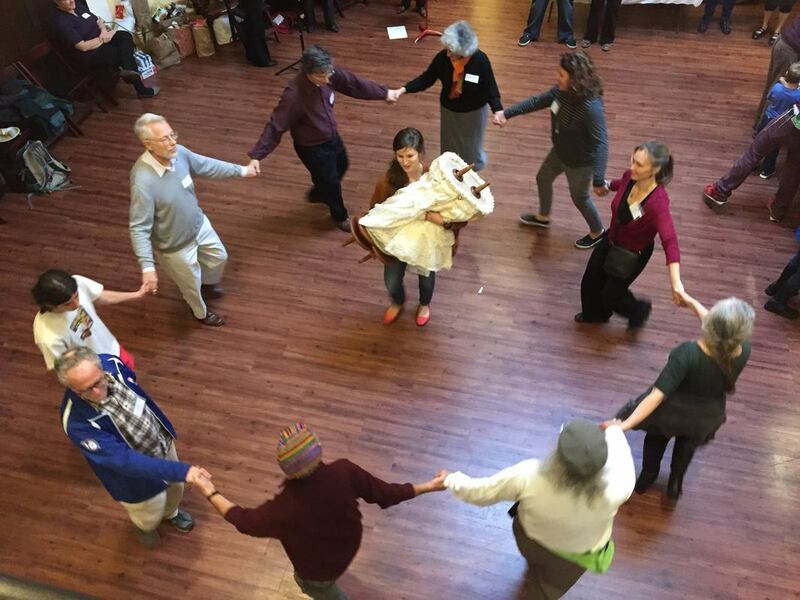 Torah, women and stories are central to Jewish life, and to life in Kadima. 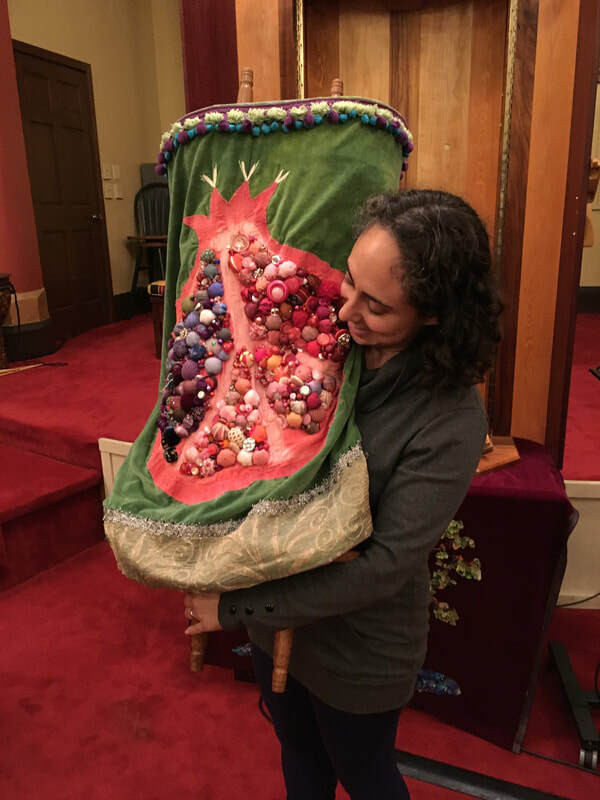 As a community we have demonstrated our deep commitment to centering them through the audacious realization to have a women's Torah. As we move into the next 40 year chapter of our community, the Women's Torah Project continues to grow and evolve to pass down our shared stories to every generation - l'dor va'dor. We launched Stories of Torah: The Womxn's* Torah Project 2.0 at Kadima's Tikkun Leil Shavuot on Erev Shavuot 5778/2018. 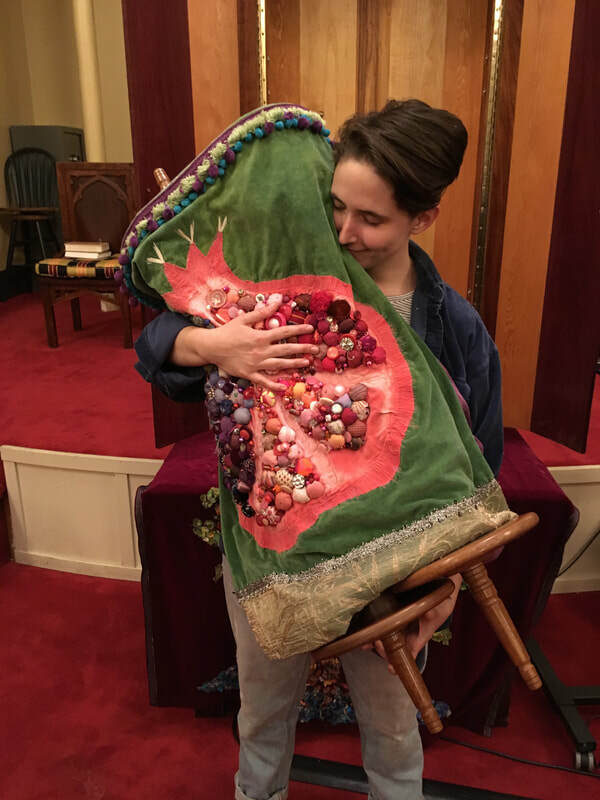 The Womxn's Torah Project invites womxn and allies to share stories connecting their deeply rooted sense of self as womxn (or another gender) to their relationship with Torah. The Womxn's Torah Project defines gender as "the deeply rooted sense of self as a [your gender]" and asks that you explore the ways in which your deeply rooted sense of self is connected to Torah and write it down. 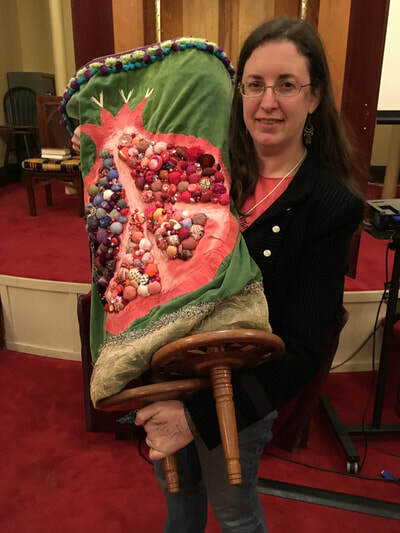 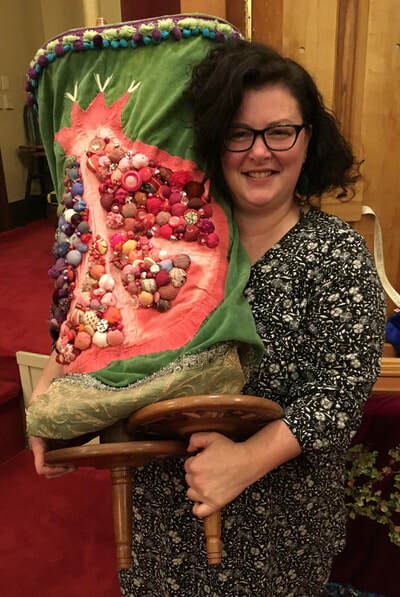 Folks can submit their Stories of Torah here and arrange to be photographed with our Torah before or after morning services (click here to view our calendar) on the first and second Shabbat of the month. 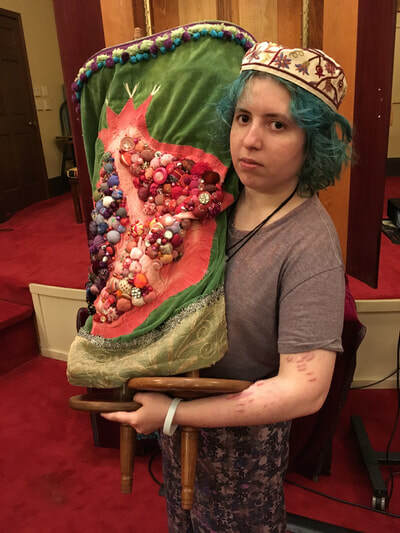 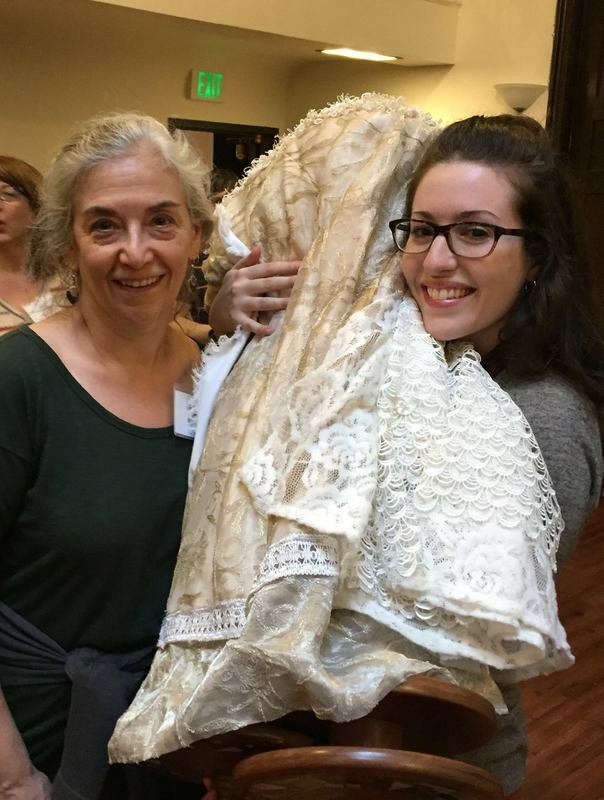 Please visit our Womxn's Torah Project Facebook page to view full length stories, and click on the photos below to meet our WTP participants. 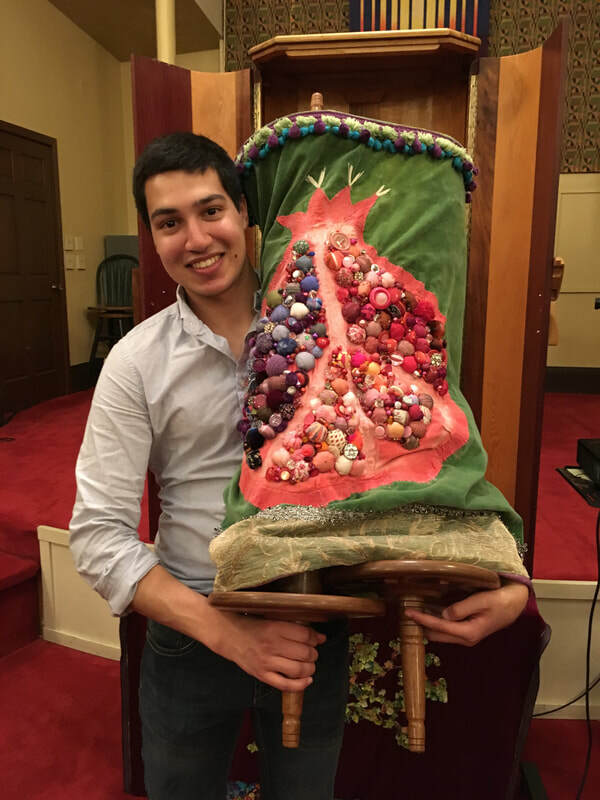 We know that many other congregations and groups will find it meaningful to study, worship, and read from this special Torah. 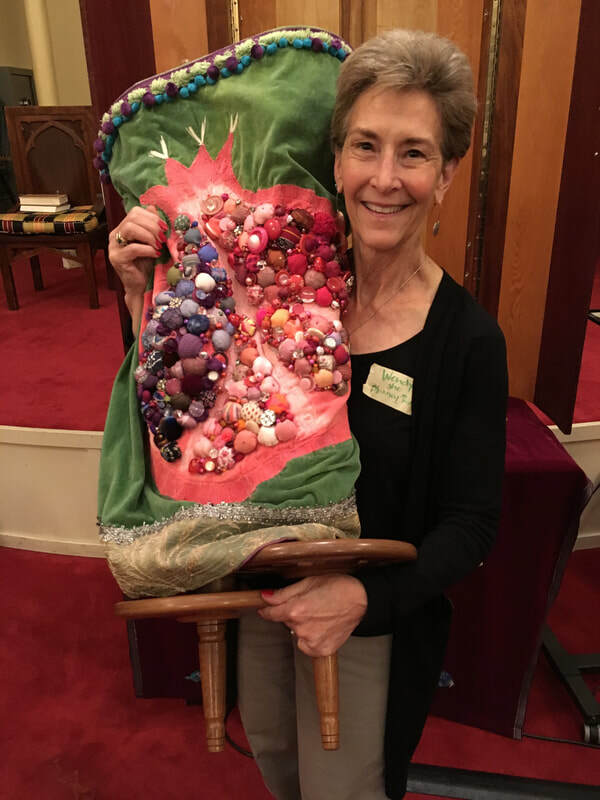 Please contact womxnstorah@kadima.org to find out how to bring Kadima's Women's Torah to your community. 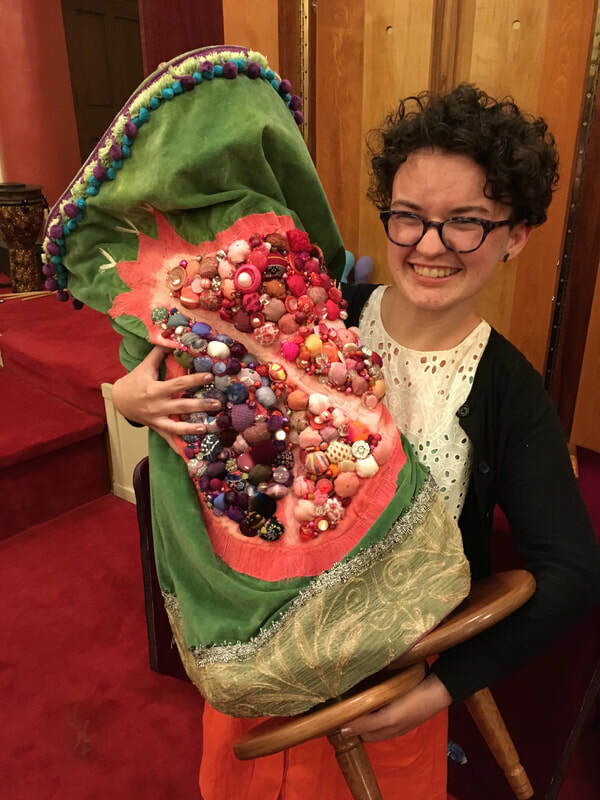 For more information on the History of the Women's Torah and the Women's Torah Project, please visit our history website. 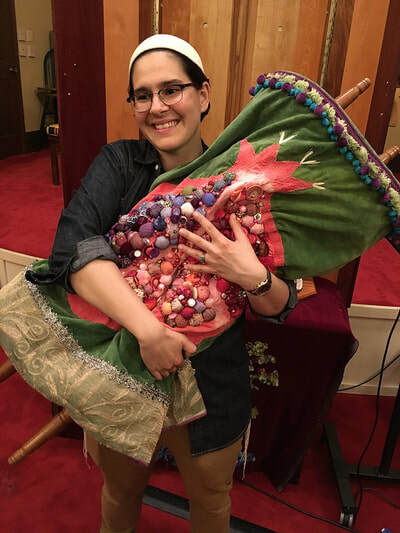 To connect with the Women's Torah Project and view our Stories of Torah, please visit our Facebook page. 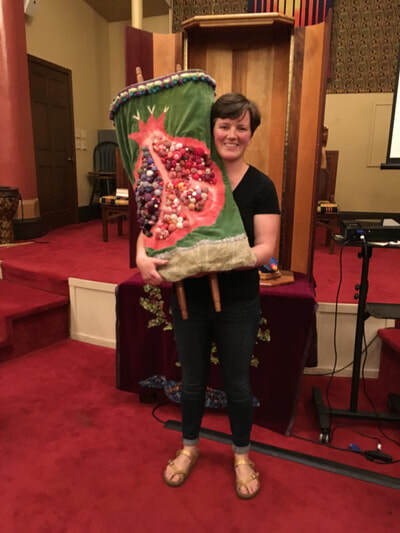 For more information about the Women's Torah Project, Stories of Womxn's Torah or pursuing gender equity at Kadima in Jewish living and learning, please contact the Women's Torah Project coordinator, Christie Markowitz Santos at womxnstorah@kadima.org.